Thera Health keeps close contact with suppliers to ensure that we represent only those healthcare companies which have owners with solid integrity and are driven by delivering the highest quality products. 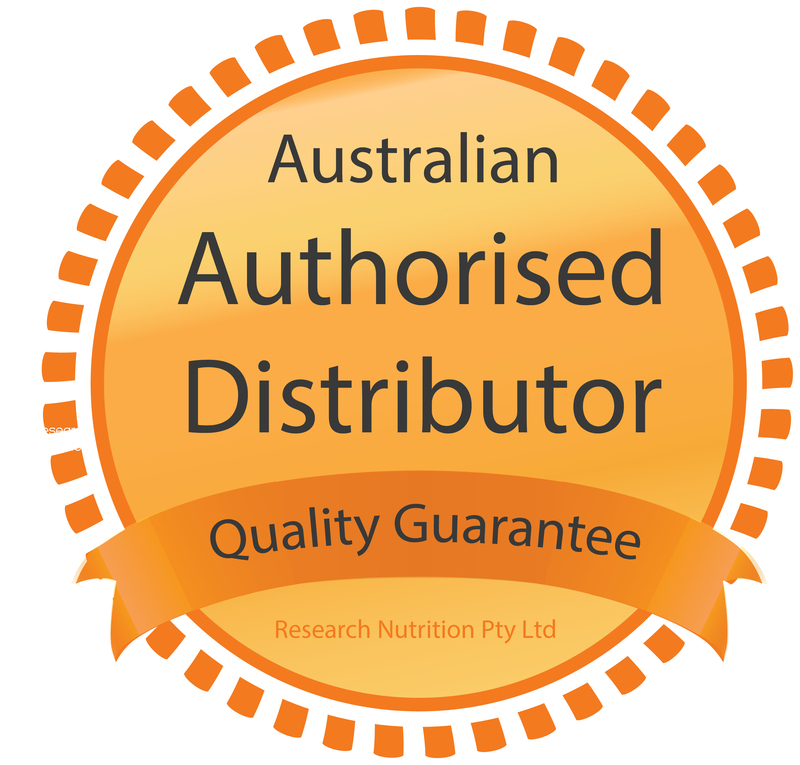 These award-winning, research-driven companies will not take shortcuts to meet profit targets and are dedicated to creating valid and useful products that support optimum health and well-being. At Nordic Naturals, fish oils aren’t an extension of their line—they are their core competency. Since 1995, they have been committed to bringing forward a new definition of fish oil as it relates to purity, freshness, taste, and dosage. Nordic Naturals continue to shape industry standards as they pursue their mission of making the highest-quality products on the planet and correcting the global omega-3 deficiency. All of Nordic Naturals products are—and always have been—non-GMO, sustainably sourced, and third-party verified for purity. Certificates of analysis for every product are available upon request. Enzymedica is a Florida company that was founded in 1998 with the purpose of offering the highest-quality enzyme products possible. Today, as one of the global leaders in the industry, they still strive for no less. Each product is specifically formulated to provide targeted support for common digestive discomforts and food intolerances. Enzymedica routinely tests their products for gluten and other ingredients. Enzymedica products are vegan friendly and gluten free, and no fillers are ever used.